Beverly Hills, California, with a population of approximately 34,000, is the most prestigious community of its size in the United States of America and arguably the world. 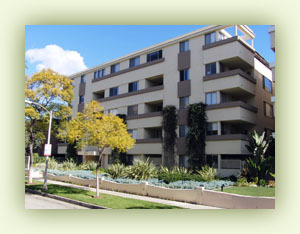 Apartment buildings in Beverly Hills are modestly scaled, in keeping with the size of the community. The largest single apartment property in Beverly Hills is a mere 53 units. In terms of square footage, the largest multifamily rental property is 79,000 square feet. 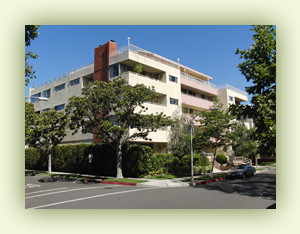 Most multifamily buildings in Beverly Hills are duplexes, triplexes and fourplexes, often with their owners living in one of the units. Davis Management takes pride in maintaining the best-appointed luxury Beverly Hills apartments, while at the same time offering rents that are a bargain for the value delivered. We understand the needs of residents and exert every effort to insure that the living standard at our properties is unexcelled anywhere in the city. If you are a new arrival to the city, or if you are a long-time resident looking for the best value in a Beverly Hills rental, we invite you to peruse this website to view our apartments, complete a rental application if you like, and contact us for an appointment to visit one of our fine apartment homes.